Turkey has fallen out of favour over the past year due to terrorist attacks that have occurred in Istanbul and Ankara, making tourists nervous of visiting the country. However the south-eastern coastal regions of Bodrum, Dalaman and Antalya where British tourists love to spend their summer holidays are hundreds of miles away from where any attacks have happened. The Foreign and Commonwealth Office’s travel advice assures travellers that these beach resorts are as safe as they’ve ever been; the only risk is around the Syrian border in the south-west. The weakened confidence in Turkey as a safe holiday destination means the country’s tourist numbers have taken a serious hit since summer 2015. 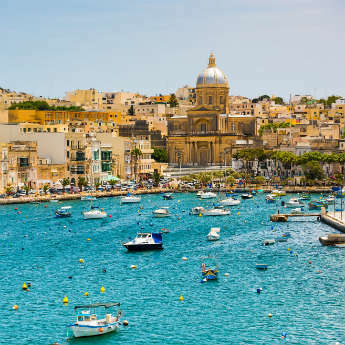 As people decided to swap their Turkey holiday for a week in Spain, Greece or Portugal, the best value deals in these destinations were booked up fast and it’s now getting difficult to find cheap prices for summer. 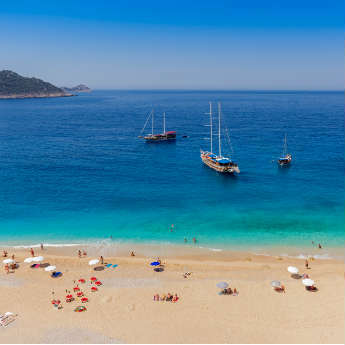 Meanwhile, holiday packages to Turkey are being offered at much cheaper prices than usual to try and tempt people to book, so the opportunity is there to get a real bargain! 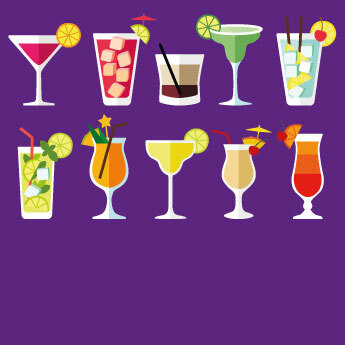 In an average year 2.5 million tourists visit Turkey from the UK alone- that’s a lot of people! 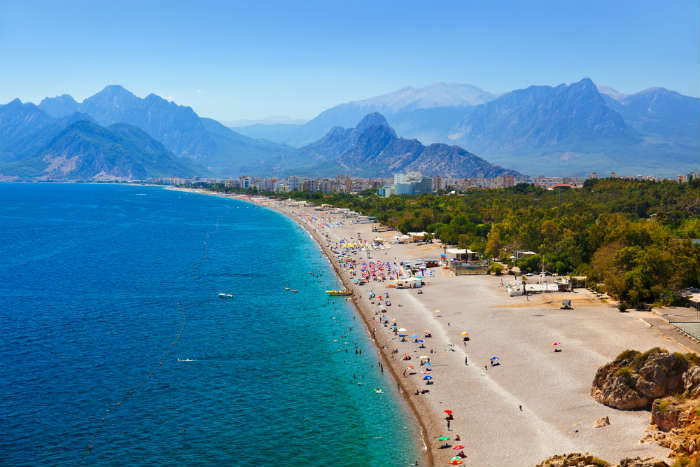 While there are still plenty of holidaymakers going to the Turkish beach resorts, the total number of visitors dropped from 41 to 36 million between 2014 and 2015, and although visitor numbers are on the rise Turkey is set to still be quieter than usual in summer 2016. This means you should be able to sun yourself on the beach, sit on a lounger by the hotel pool and visit popular attractions without having to put up with crowds. 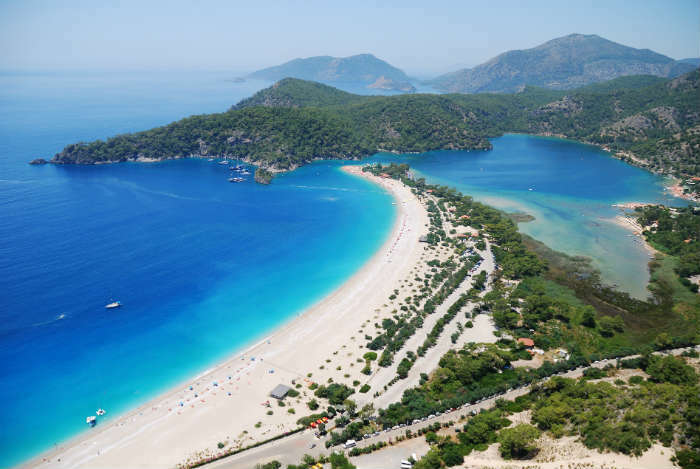 It’s no coincidence that Turkey is generally so popular with tourists around the world – the pristine beaches (436 of which have Blue Flag awards) and scenic landscapes have been seducing visitors for years and they’re all still there to be enjoyed! 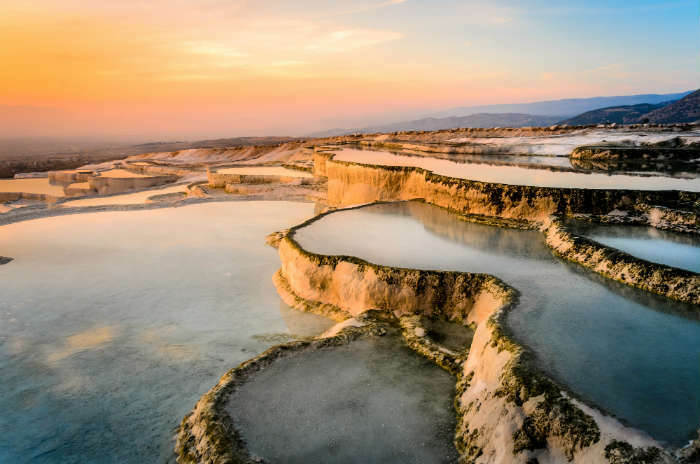 If you’re looking for some inspiration, check out the Blue Lagoon in Olu Deniz, Turkey’s longest beach, Patara, or the thermal pools of Pamukkale which you can easily visit on a day trip from most of the main south-west coast resorts. Are you visiting Turkey this year? Let us know where you’re going!